The leader in S. Korean and China Regulatory Compliance Approval is located in the heart of the Silicon Valley. 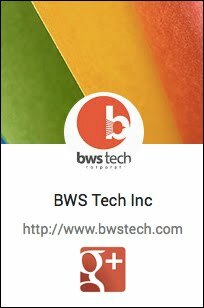 Welcome to the BWS Tech Website! BWS Tech Inc. is a leader in helping companies earn regulatory approvals for IT, Telecom and Wireless products in Asia-Pacific countries. With over 25 years of compliance experience and over 5,000 certified products to our name we have gained the trust and respect of our Fortune 100 clients.